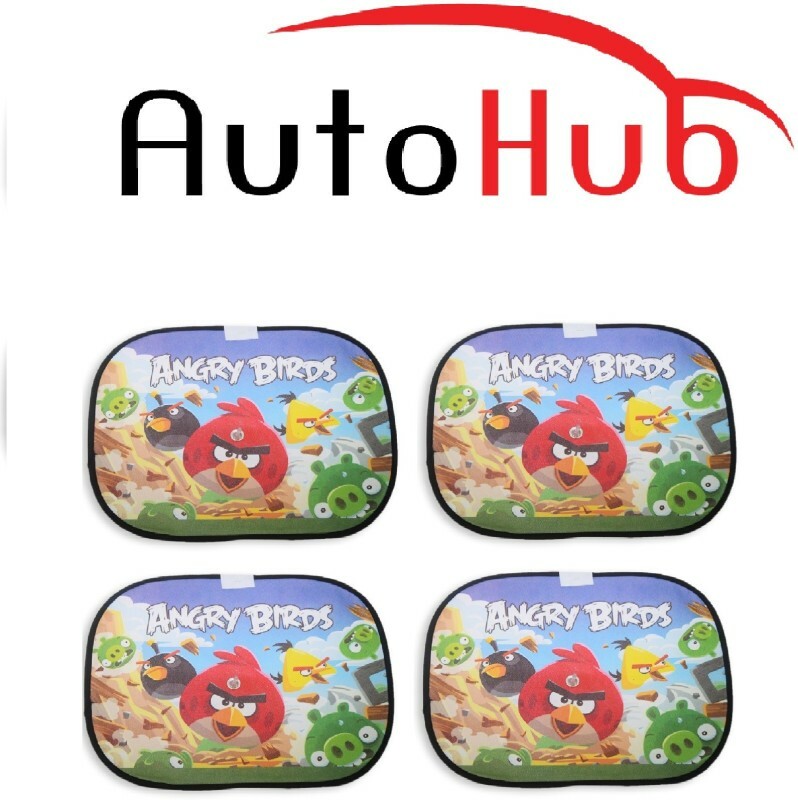 Superior design and quality that reflects Uv rays and prevent your car from heating up. 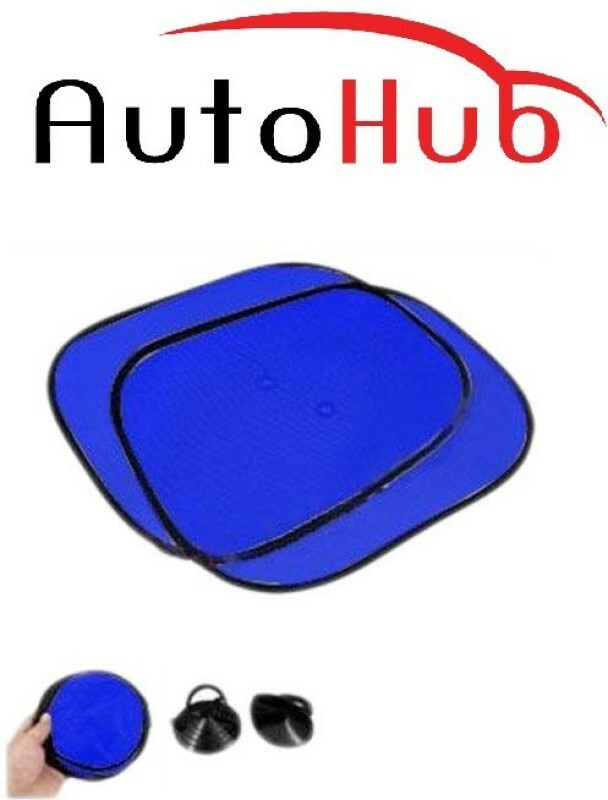 Reduces Green House effect in your car by blocking SUNLIGHT. 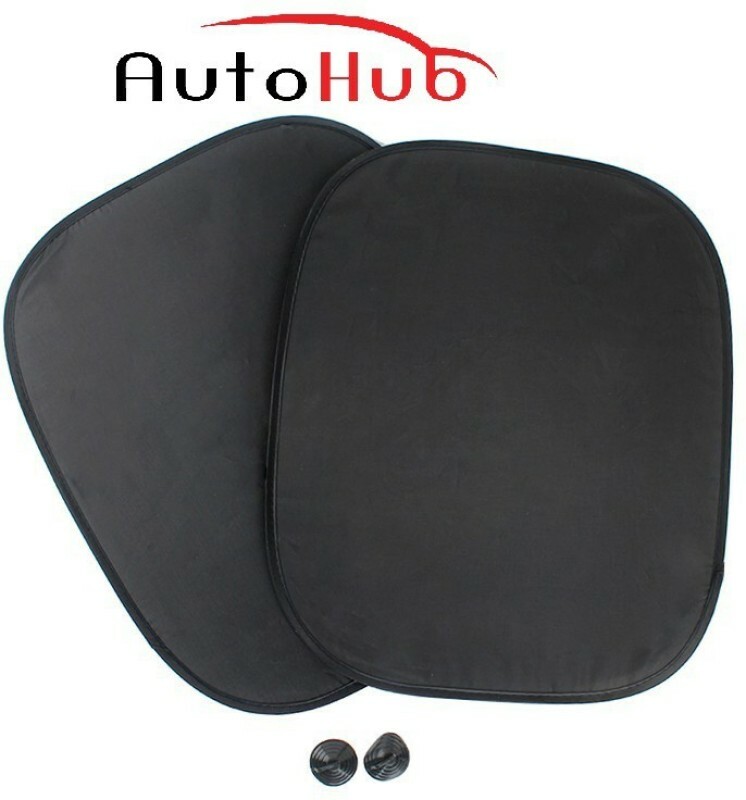 Very useful for cars that are not having Black Film on their Cars.Keeps the dashboard and other instruments cool. With a suction cup it can be installed and removed at your convinience. Excellent heat resistant properties.